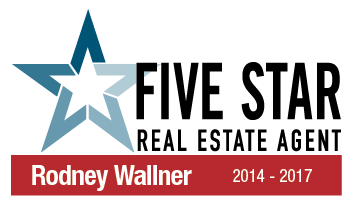 Shortly after getting married and expecting their first child, Rodney and Jen Wallner began their real estate career in 2009 in St. Louis at the age of 30 & 26. Working as a team, Rodney and Jen started out using pro-active, aggressive sales techniques including, going door to door and prospecting on the phone for hours at a time to find buyers and sellers to assist them in reaching their real estate goals. The Wallner’s entire business model is based on proactive aggressive marketing and excellent customer service rather than reactive traditional passive techniques. Since then, Rodney and Jen have maintained the same work ethic and commitment to serving people in the greater St. Louis area. As a result of their commitment, they now have a team of dedicated agents to ensure their clients get the best customer service and results! 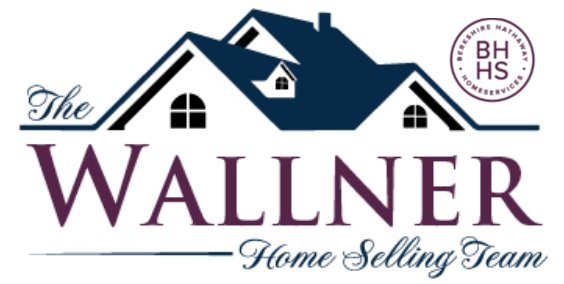 The Wallner Home Selling Team is in the top 1% of real estate agents in St. Louis and they are one of the top teams in the nation! Recent home buyers are asked to evaluate real estate agents with whom they have worked and evaluate them based upon ten criteria. Recent home buyers may evaluate up to two real estate agents in order to measure the experience associated with the purchase and sale side of a move. Self-nominations are not accepted. 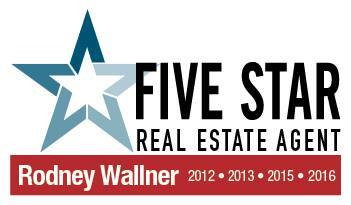 The Wallner Team is proud to once again receive this recognition from our amazing clients! THANK YOU! !